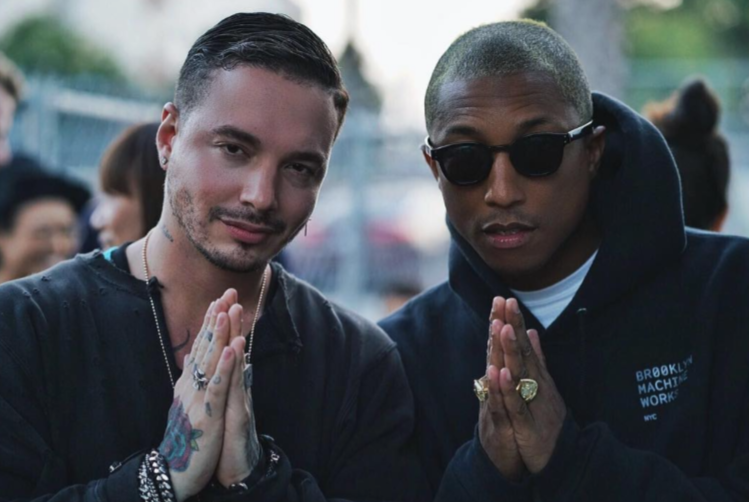 We first found out J Balvin and Pharrell were making musical magic together back in February, when the Colombian singer announced the news on social media. For the past three months, fans have been eagerly waiting for the epic collaboration to make it out of the studio. On Monday, the “Ginza” performer finally gave an update on the project. In his following post, he revealed that the video of “Safari” was already in the making and will be available for everyone to watch soon. “Safari video!!! 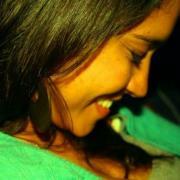 Backstage,” he penned, captioning a hilarious video introducing Perico Princess as a third member of the team. Although we are still unsure about her role in the clip, we cannot wait to find out what these three have been up to for the past months. During a recent interview with Billboard, Balvin revealed how he embarked in this exciting adventure next to the former “The Voice” coach. He continued, “We’ve done two already.” So stay tuned for collaboration número dos news! In the past year, Blavin has worked in remixes with international acts such as Justin Bieber, Ariana Grande, Maroon 5, French Montana and Nicky Jam.